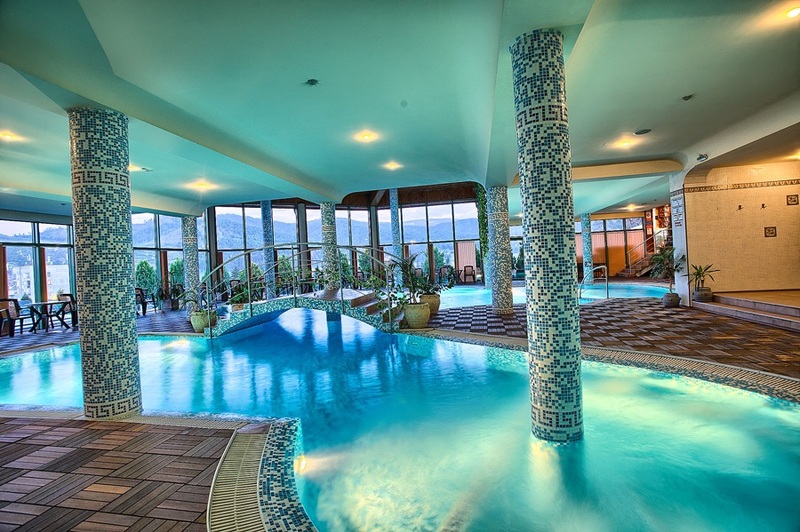 Cultural circuit by thermal Bulgaria SPA treatments. Duration: 9 days, to choose from throughout the year. Flight hometown – Sofia. Airport pickup Sofia, transfer and accommodation in hotel 4****. Price. Brief presentation of the program and guides. Depending on the arrival time of the flight you can take advantage of the day to visit the city. In the morning visiting the city of Koprivshtitsa. Koprivshtitsa is one of the most spectacular and authentic Bulgarian towns, preserving the atmosphere of the Bulgarian National Revival period of the nineteenth century. 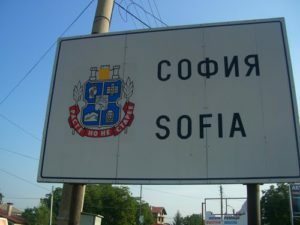 The town is located between hills just 120 km east of Sofia, boasting a large number of buildings and architectural monuments of time, 383 en total, most of which have been restored to their original appearance. Eat in town and continue to Hisarya. Hisarya, also called Hissar, It is a major seaside resort, It is located in the center of Bulgaria, a 40 km north of Plovdiv and 180 km east of Sofia. 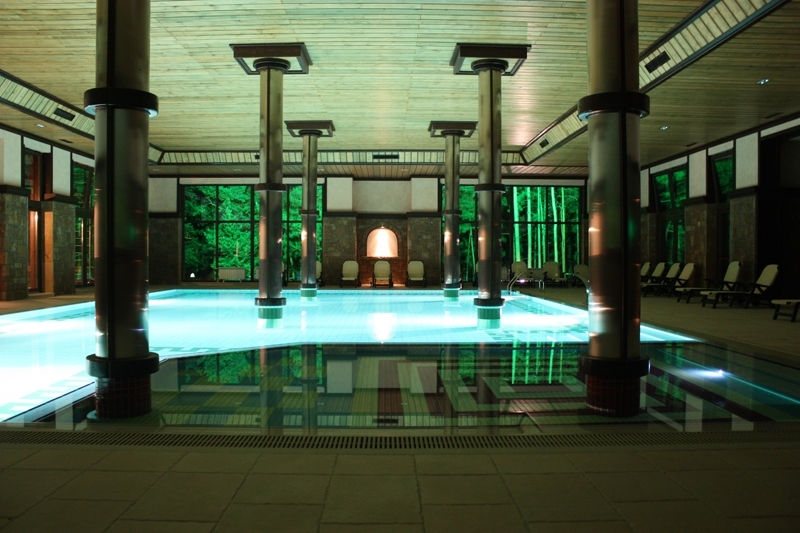 Hissar is known for its healing mineral waters: 16 natural mineral springs and 5 sondadas. The city is one of the oldest centers SPA and more popular in Bulgaria. The climate is mild and pleasant, a curious phenomenon is the lack of fog, for this reason, the city is known as one of the sunniest places in Bulgaria. The average temperature in July is very nice: from 21,4 Celsius degrees. The favorable climate and mineral waters attracted people to these places since ancient times. Here there was a prehistoric settlement in the V century BC. and later a Thracian settlement IV-III century BC. The town experienced its greatest prosperity in Roman times, This stage is a great wall, of the best preserved in Europe, in some stretches reaches 11 meters high. This day spa treatments are held at the hotel Hisarya, benefiting from the natural hot springs, the type of treatment is determined as of each traveler, consult. You can seize the day to continue the treatment in Hisarya SPA and afternoon visit the famous wine and Thracian tomb near the village of Starosel. The Thracian cult complex "Chetinyova Mogila", located 4 from the village of Starosel, It was discovered in the year 2000. 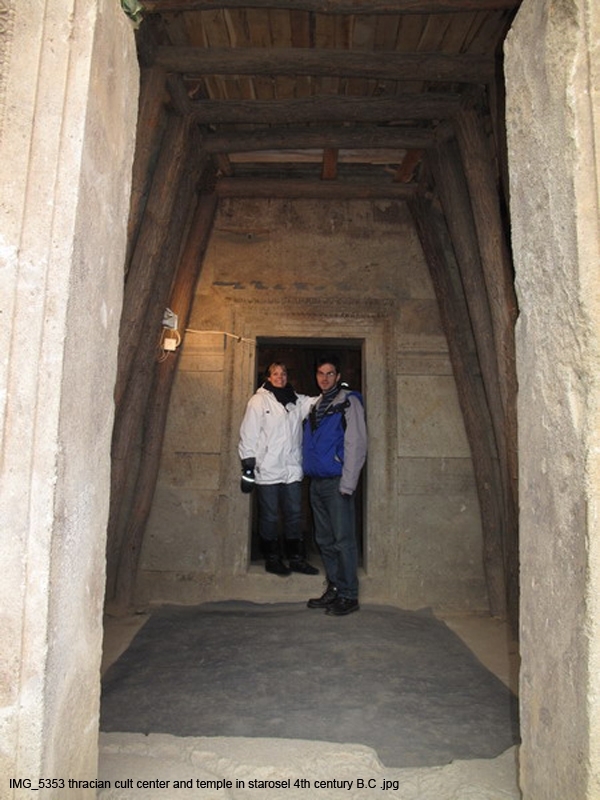 This is the largest Thracian royal mausoleum has been found so far. Dating from the late V century and early fourth century BC. It is half-buried and has its main hall 10 granite columns. There are the pyramids of Egypt but enter this mausoleum is a small adventure at your fingertips without leaving Europe worth if you like the Ancient History. 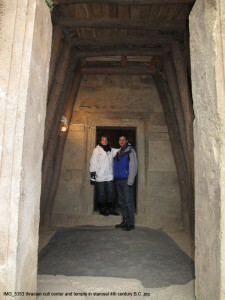 Thracian mausoleum entrance, V century A.C..
Tasting room wine cellar Starosel, cultural dance. Departure and transfer to go through Plovdiv. City tour. 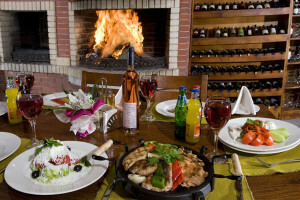 Food in the city, and then the road continues to Velingrad. Plovdiv - is the second largest city in Bulgaria. It has been declared European Capital of Culture 2019. Walking tour to enjoy its unique architecture including the Roman amphitheater from the first century , the church "St. Constantine and Elena", Roman stadium; also other monuments from the Roman and Ottoman period, and then walk through the Old Plovdiv to see the houses of the rich merchants of the era of Bulgarian Revival. 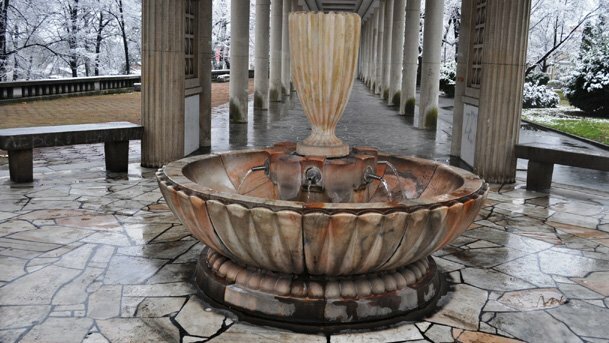 On arrival at Velingrad you can start with a visit to SPA to rest of the visit by Plovdiv. Day 5: Velingrad / SPA. 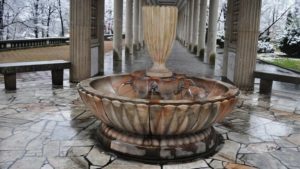 Dedicated to continue treatments with hot springs in Velingrad. The town of Velingrad is located 130 km and Sofia 80 km de Plovdiv, in the western part of the Rhodope Mountains. The beautiful landscapes and deposits of mineral waters make Velingrad one of the most famous resorts in the Balkans. Velingrad ranks first in Bulgaria in terms of abundance and diversity of mineral waters, whose temperature varies between 28 ° C and 91 ° C. The diversity of mineral waters has provided a variety of options for use of mineral water: recreation, rehabilitation and recovery. The availability of the tourists there are thermal baths, pools, beaches, SPA hotels and resorts. The warmer waters are in the neighborhood of Kamenitza: the temperature reaches 91 ° C. Mineral water and treatments offered in Velingrad have a favorable impact on the musculoskeletal system, cause improvement in neurological diseases, gynecological, urologic, kidney, respiratory, gastrointestinal and hypertension. 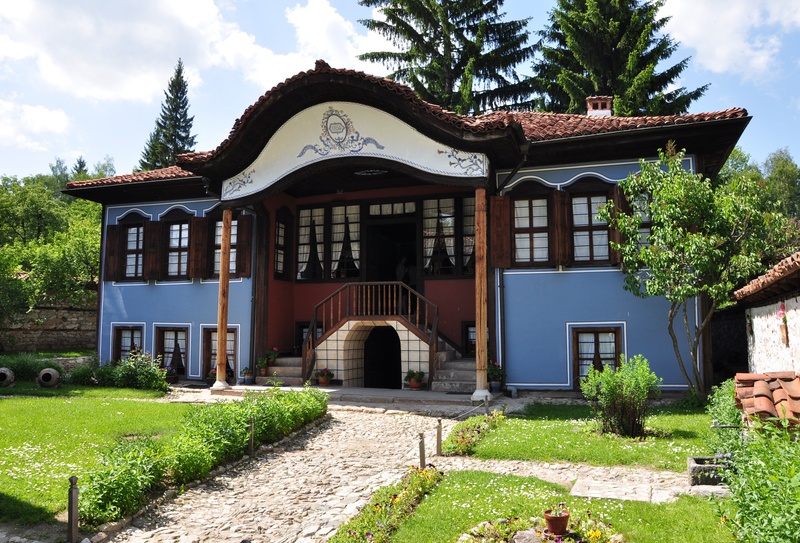 Another interesting place in the town of Velingrad is the History Museum. In it you can visit one of the richest exhibition of painted Easter eggs Bulgaria. Day 6: Velingrad – Bansko. He crosses towards the Rhodopes massif by the beautiful port of Yundola. The step is Yundola 16 km de Velingrad. The pass is located 1.400 meters above sea level in the mountains of Rila and Rhodope. The clean air and favorable climate provide perfect conditions for the application of climato-therapeutic procedures. Very well affect the respiratory system diseases (including asthma), renal diseases of the circulatory system, nervous system disorders, allergic and endocrine diseases. Bansko is a town of 6.000 famous people for the hospitality of the local people, traditional cooking, taverns and traditional folklore music. It is a strategic point for the beginning of any hiking trail in Pirin National Park. Day 7: Bansko / SPA in the village of Banya. SPA procedures morning in the village Banya, contiguo a Bansko, taking advantage of the natural thermal water springs in the area. indoor pool natural thermal spring water in Banya. This day can also be extended with the following: Cultural visit to village Dobarsko (20 km) and the former church. The church was built during Dobarsko 1614, and it is famous for being the only cool in the world representing Jesus Christ as coming in a spaceship, which it has generated much controversy as interpretations… The local folk group to represent our group Dobarsko various traditions and songs. We had lunch in the garden of a local house, where the owners prepare food with vegetables from your own garden. Back to Bansko, Free time for walks, home visits museum, etc. After going to dinner and the expert opinion of our guide travelers can choose the tavern (there are called “Generating”) wherever dinner, with or without live music. Day 8: Bansko - Rila Monastery - Sapareva Banya - Sofia. Orthodox monastery of Rila and Sapareva Banya thermal baths are visited. Rila Monastery is the pearl of Eastern Orthodox monasteries in Bulgaria. For several centuries kept the Christian spirit in the lands conquered by the Turkish Empire. 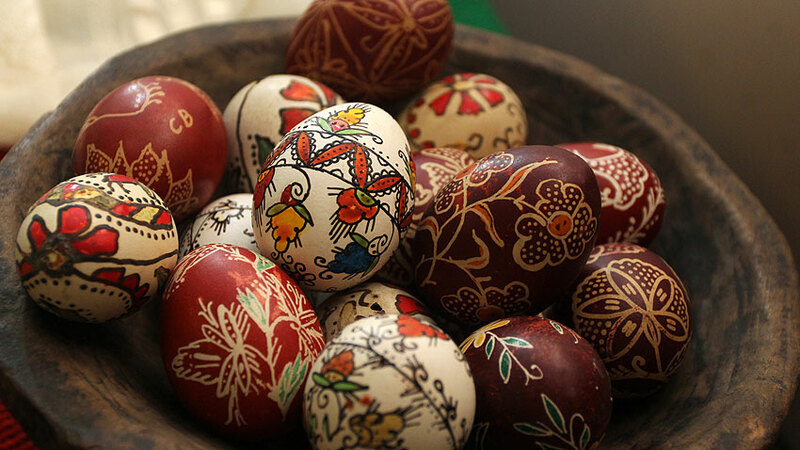 The place most appreciated and respected by the Bulgarian gives us an extraordinary image of medieval culture and traditions. The mineral water is clear Sapareva Banya, sin color, smelling hydrogen sulfide. The water cures diseases of the musculoskeletal system, the peripheral nervous system, gynecological diseases, acute and chronic poisoning with heavy metal salts, skin diseases, upper respiratory tract and other. 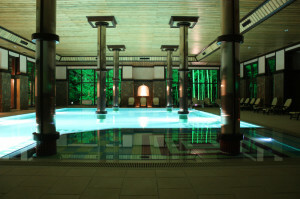 To round off this trip by thermal SPA Bulgaria moved to know the capital, Sofia. 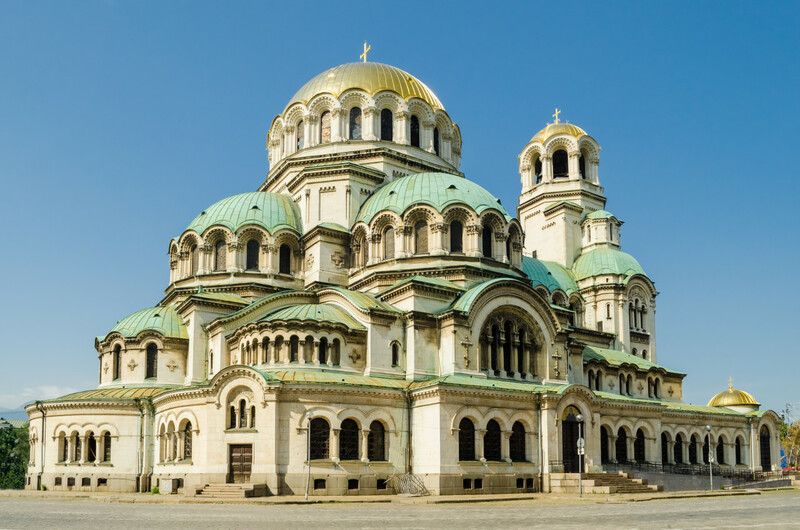 The capital of Bulgaria - Sofia is one of the oldest cities in Europe. Depending on the time of departure dejamos time for visits to the Alexander Nevski Cathedral, the Russian Church, the modern center, shopping or stroll through the green streets of Sofia. Transfer to airport and farewell. Travel prices for Bulgaria Thermal SPA. 1.497 € / per person minimum group 4 participants. 1.220 € / per person minimum group 6 participants. 990 € / per person minimum group 10 participants. 926 € / per person minimum group 12 participants. 1.268 € / person for group 2 people. 1.090 € / person (triple room) to group 3 people. 1.146 € / person (2 double rooms) to group 4 people. Check the price, variable depending on travel dates. • Reception at Sofia airport on arrival. • Guide service / translator throughout the program. • Transfers as per itinerary in air-conditioned car with driver throughout the program. • SPA according to the special needs of each client: this may entail additional expenditure, It will be offered to each customer request. This includes starting the program are the hotel pools, jacuzzi, gym and a special thermal pool bath • fuel costs, parking and tolls. • Hotel accommodation 3*** Y 4****, in double use, (individual, supplement 180 € on the total price) • Breakfast. • Transfer to Sofia airport on day of departure. • Administration fees. • Plane tickets. • personal clothing and shoes for activities. • Because it is optional for every traveler: Tickets to museums, monasteries, attractions, strengths,… • Optional excursions. • The optional SPA treatments • Travel Assistance Insurance, with own toppings for activity, or rescue, or medical, or any other. • Tips and personal expenses. • The beverages of all kinds, lunch or dinner.